TRIBECA LOFTS 2 bedroom + solarium + flex corner unit. FULLY RENOVATED! Bright open floorplan with spacious living and dining room. Stunning Merit kitchen featuring natural quartz counters & bosch stainless steel 800 Series package with gas/electric range. New bathroom counters, sinks and fixtures. Siberian oak engineered H/W floors & LED lighting throughout. 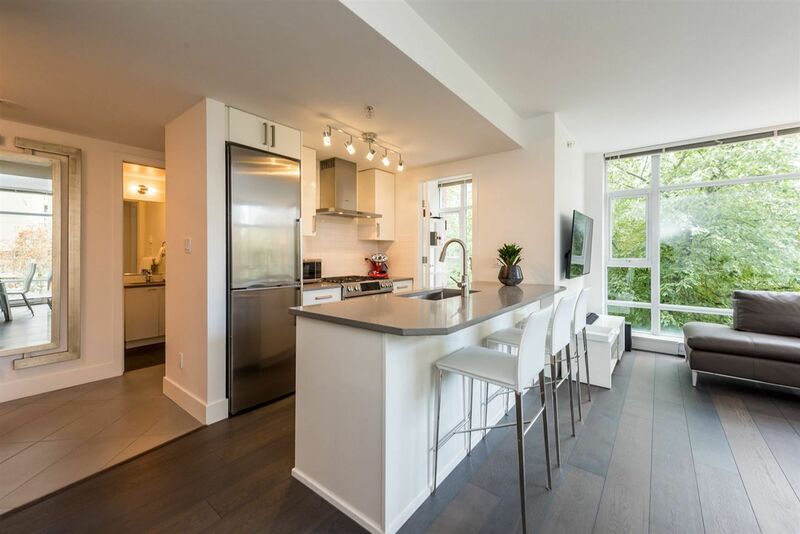 Other features include floor to ceiling windows, exposed concrete walls, 8-1/2' ceilings, secured underground parking, storage locker & bike storage. TRIBECA LOFTS is boutique building with a beautiful common greenspace/courtyard. 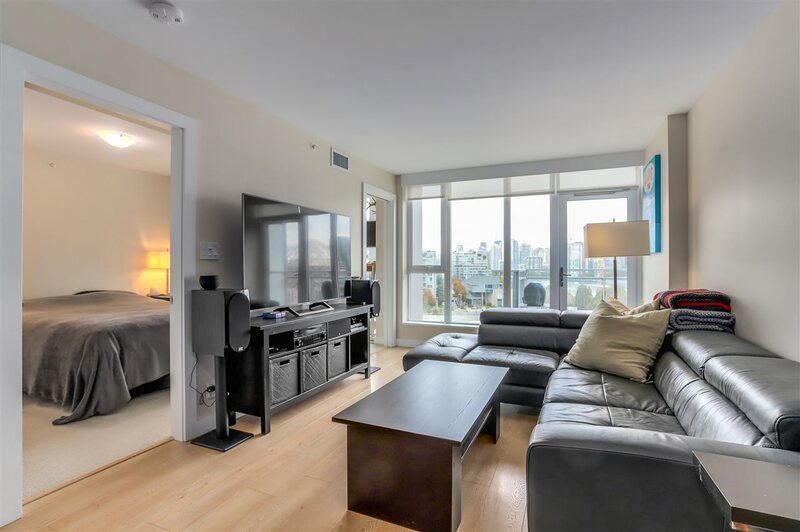 YALETOWN living - just steps to the seawall, david lam park, canada line, restaurants & shopping. OPEN Sat Sept 22 & Sun Sept 23 1:00-3:00pm.